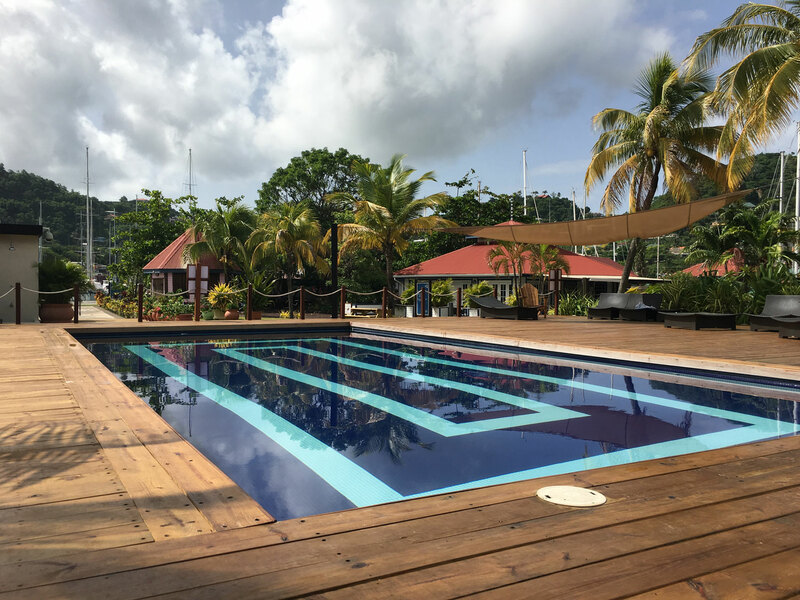 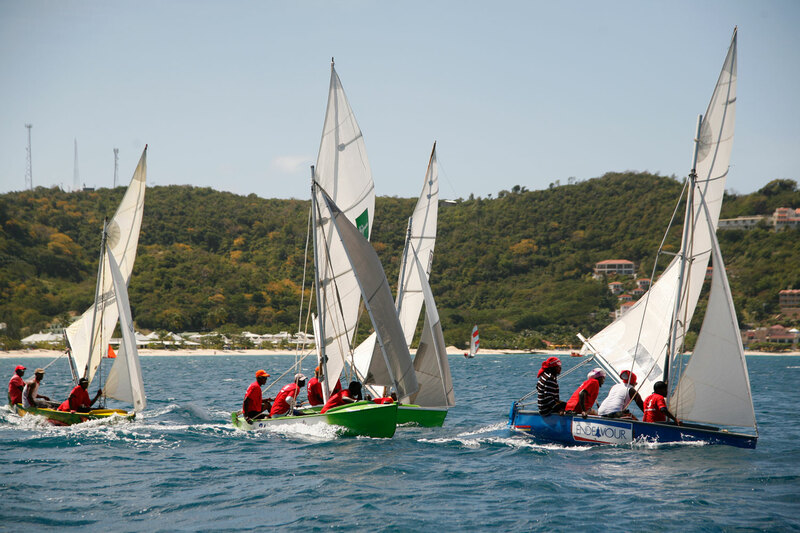 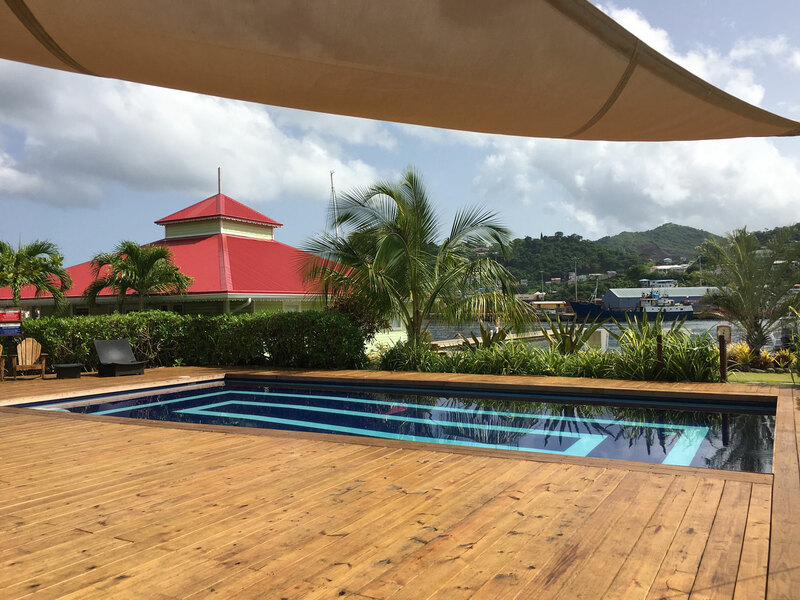 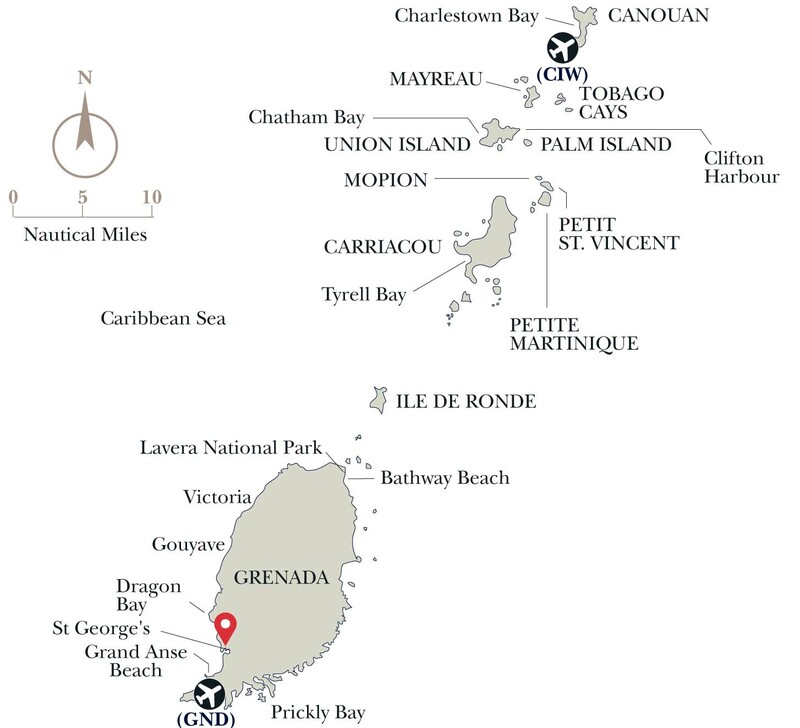 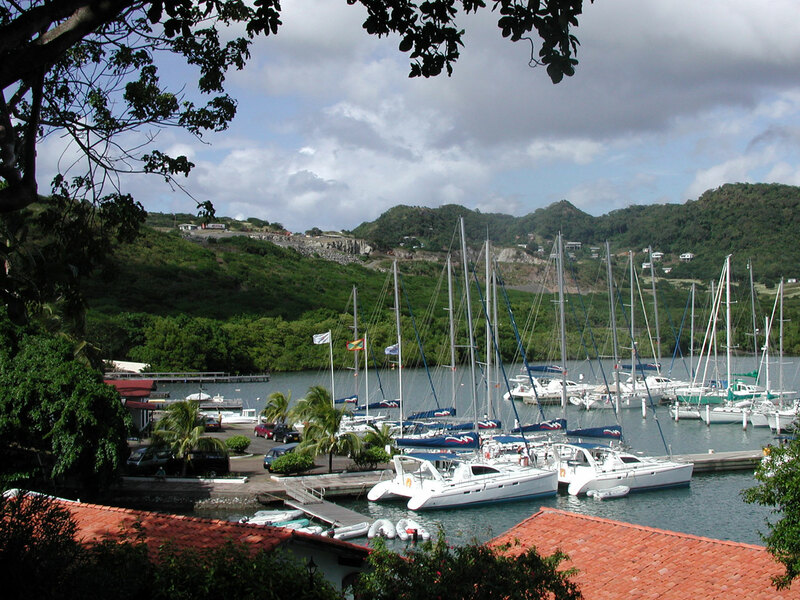 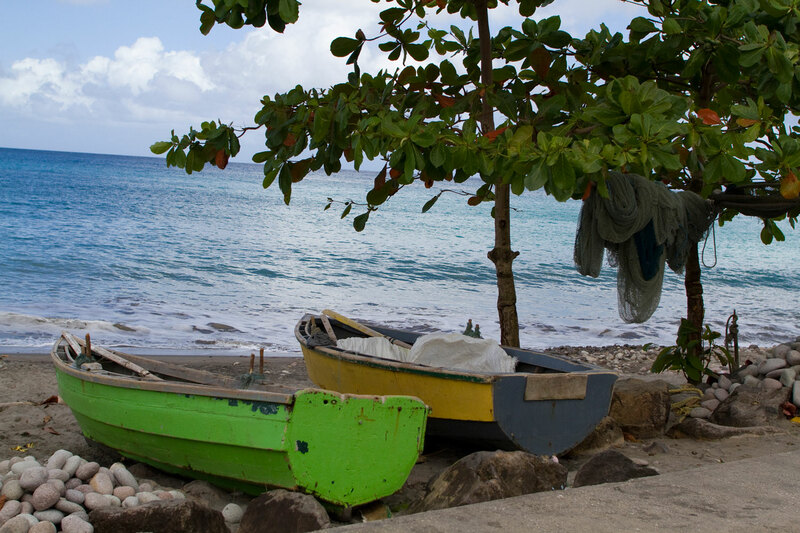 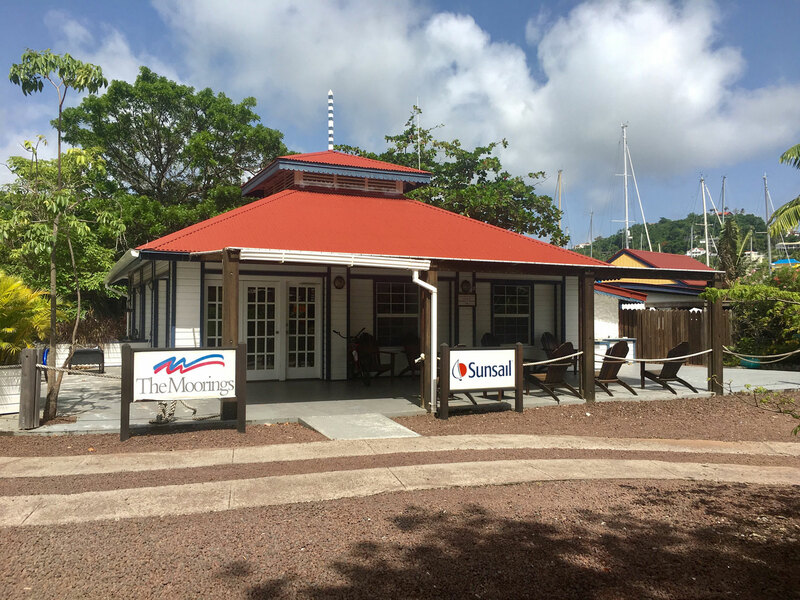 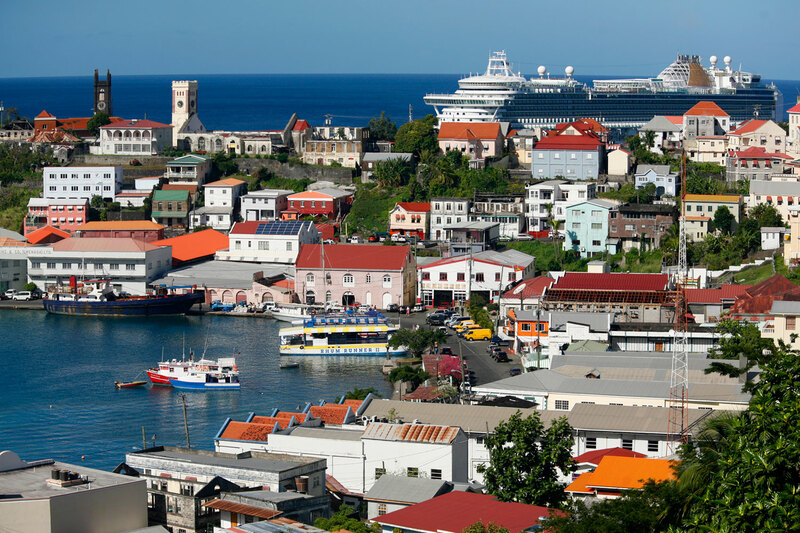 The Moorings base at St. George's, Grenada stands at the southern end of the Grenadines island chain. 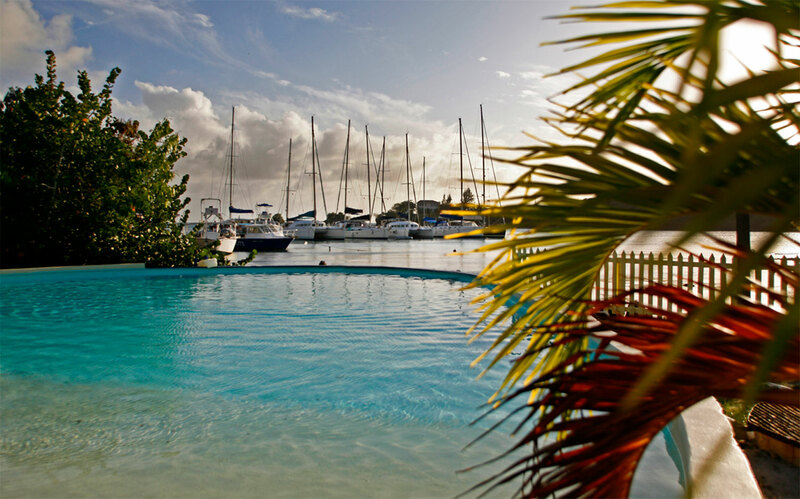 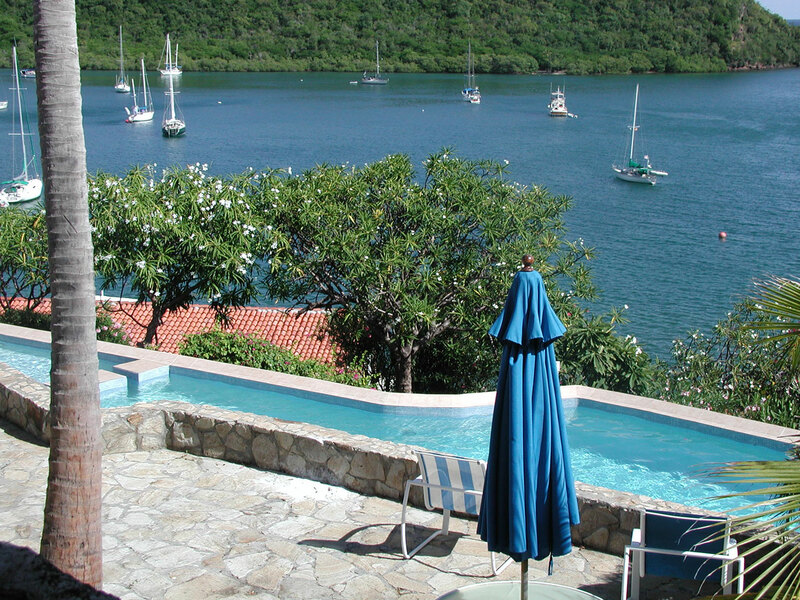 This base is just 5 miles from the airport and has extensive facilities. 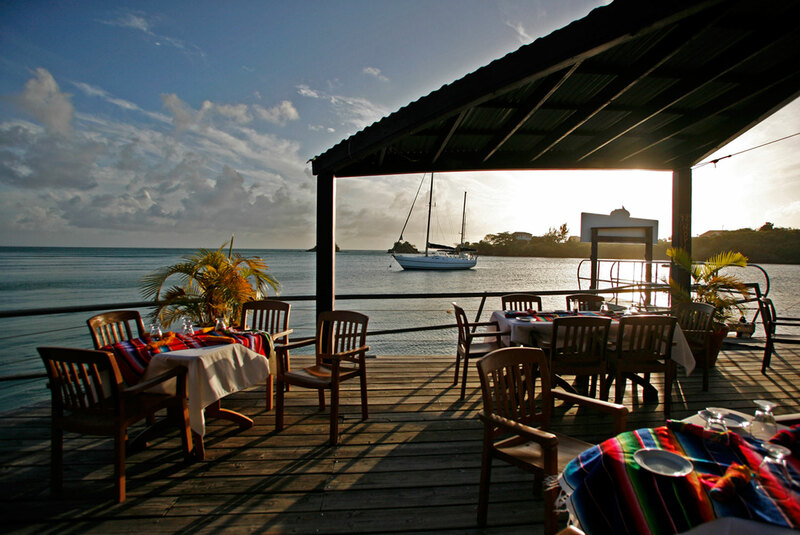 Be sure to visit Tobago Cays, the door to paradise.